GRACIAS! . 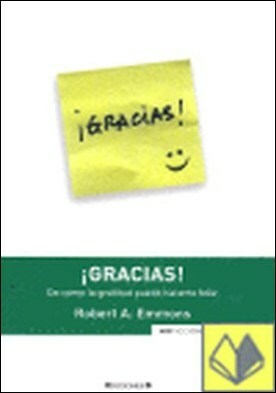 DE COMO LA GRATITUD PUEDE HACERTE FELIZ por Emmons, Robert A.